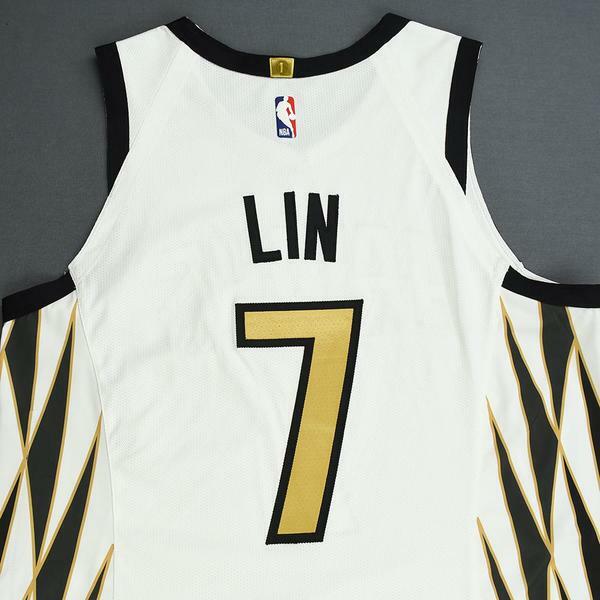 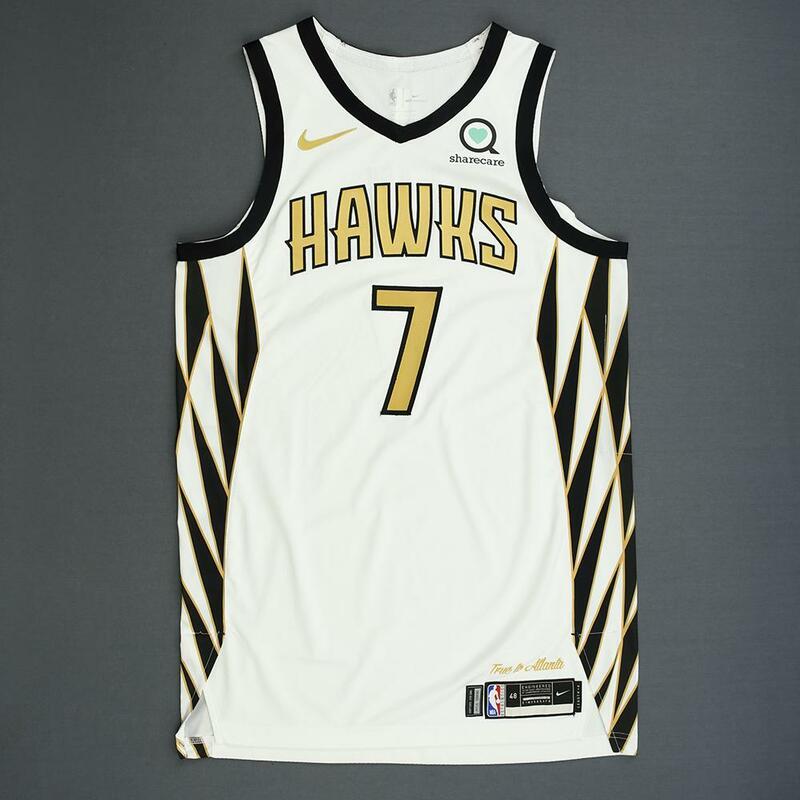 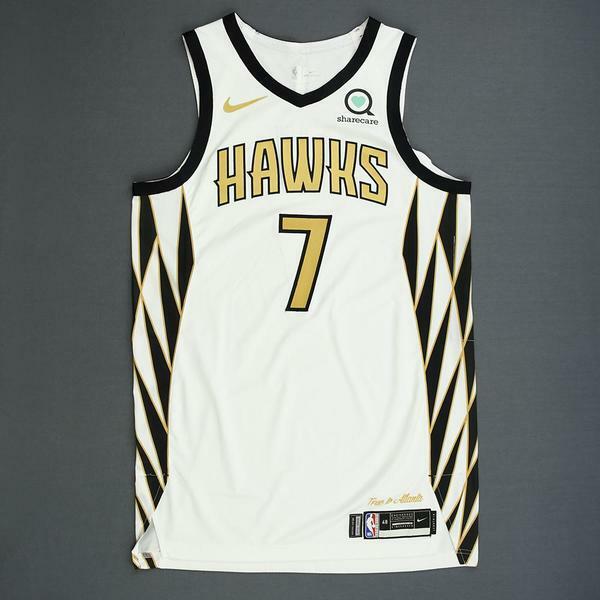 The NBA and MeiGray are proud to offer fans and collectors across the globe the opportunity to own a piece of history... a jersey worn in a game during the 2018-19 National Basketball Association regular season, by #7 Jeremy Lin of the Atlanta Hawks. 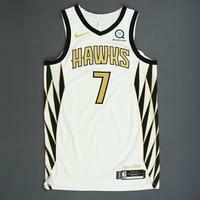 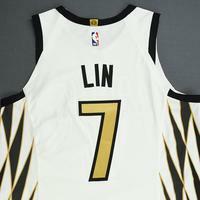 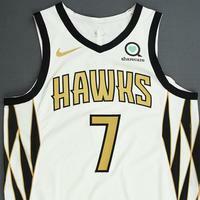 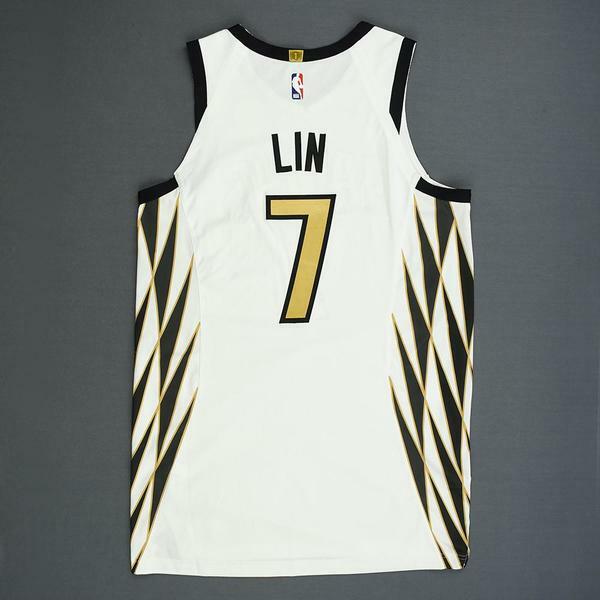 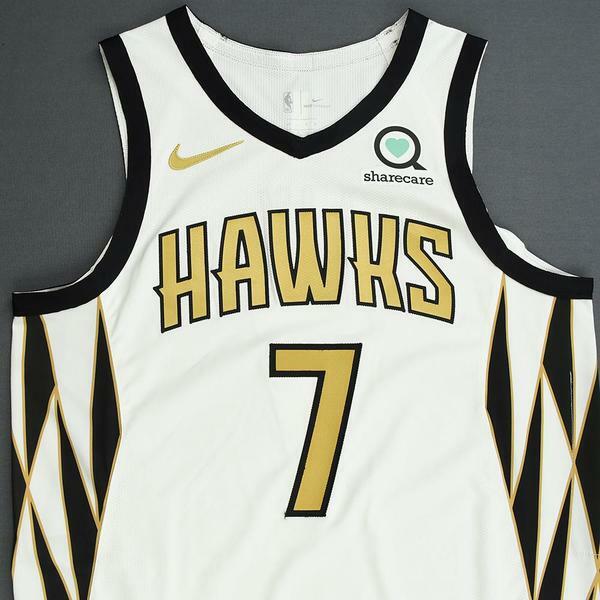 Lin wore this jersey during the Hawks' 124-109 loss to the Detroit Pistons on November 9, 2018 at State Farm Arena in Atlanta, GA. 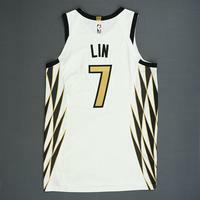 He played 21 minutes and registered a team-high 19 points with 4 assists, 3 rebounds and a team-high 3 steals. 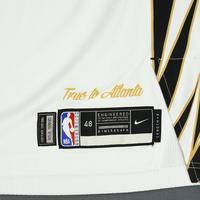 This white jersey, a Size 48+4 inches extra length, is registered into the NBA and MeiGray Game-Worn Jersey Authentication Program as number ATLE02830.